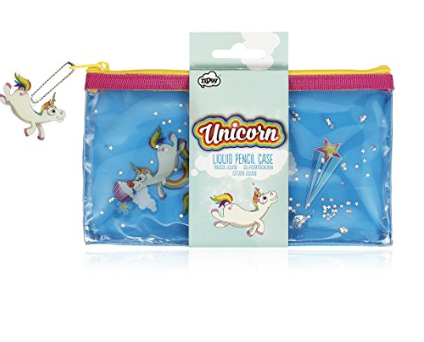 My middle child is Unicorn crazy at the moment, and all she wants for Christmas is Unicorn stuff! 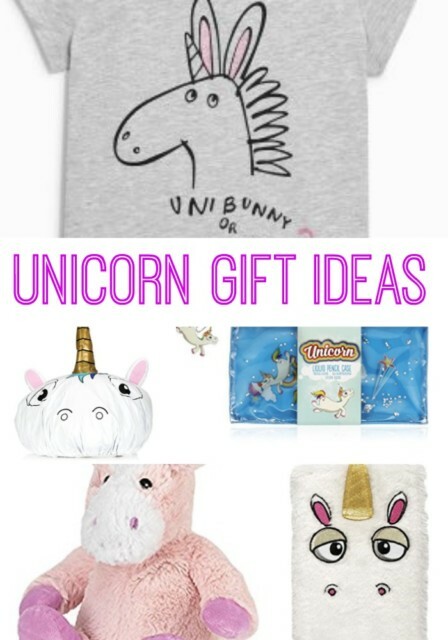 I’ve searched far and wide for the best Unicorn gifts around and this is what I’ve found. 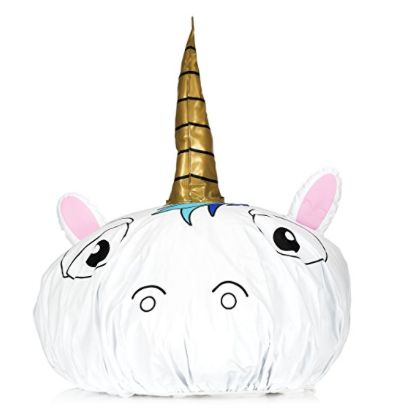 First up is this super cute Unicorn shower cap, for those days when you want to keep your hair dry, or just for fun. 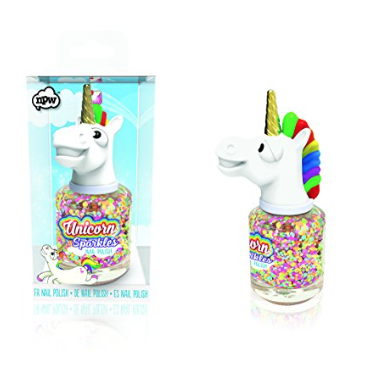 For girly girls, how about this multicoloured Unicorn nail varnish? 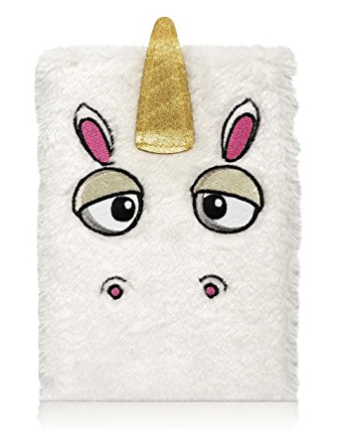 This Unicorn notebook looks great and why not add a matching Unicorn pencil case? 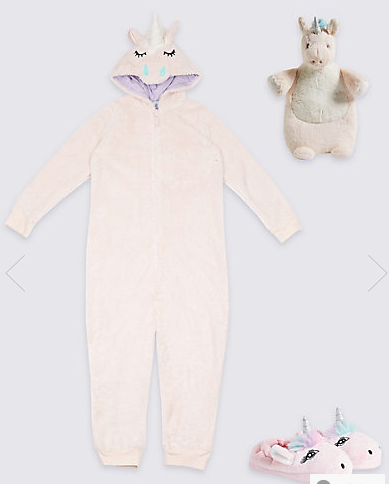 We have this gorgeous, super soft Unicorn onesie and accessories from Marks and Spencer. 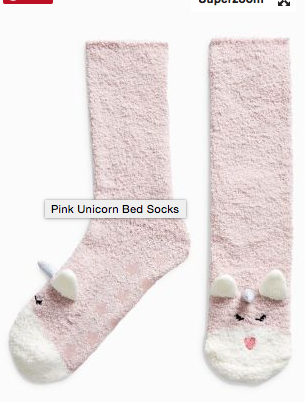 We LOVE these Unicorn bed socks from Next. 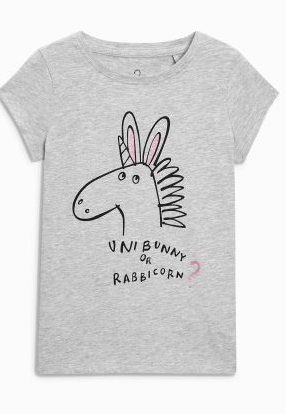 This Unicorn T shirt also from Next is just perfect for my girls as they love rabbits too! 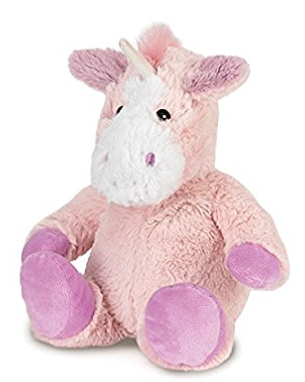 Stay warm and cosy on cold evenings with a Unicorn Warmie. 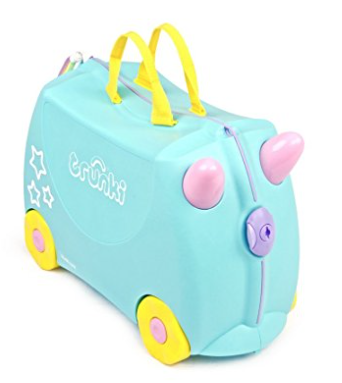 Finally, we LOVE the tail on this Unicorn Trunki!